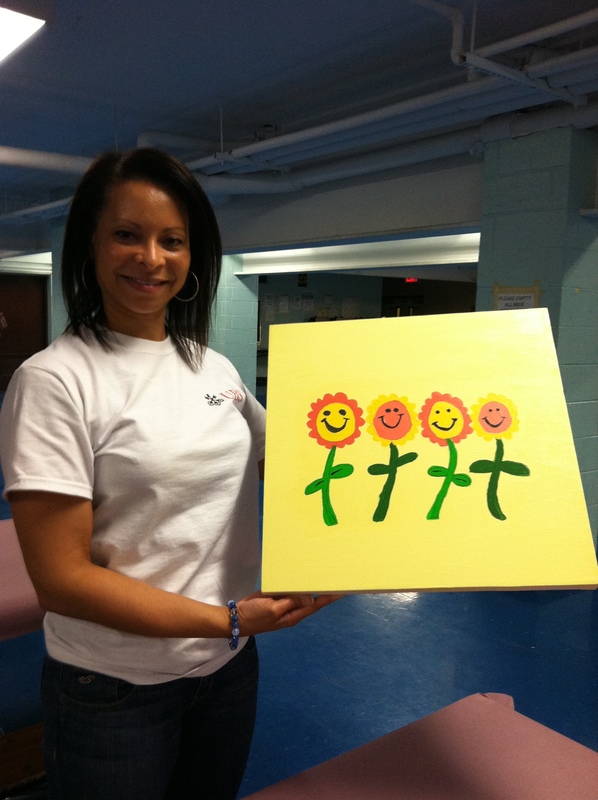 A simple canvas mural and a smile really go a long way in many of the agencies we work with. 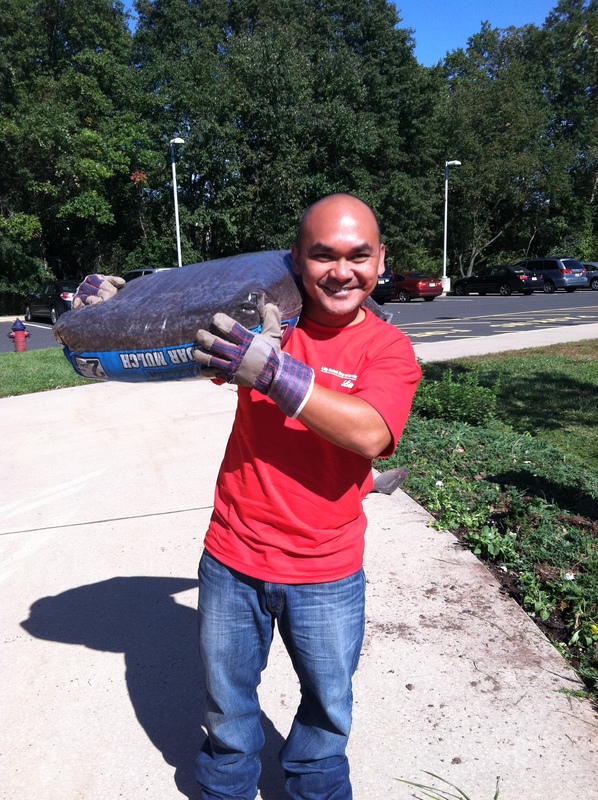 Thank you, UBS, for continuing to bring happiness to every corner of New Jersey. This volunteer is ready to bring some bright colors to a local agency. We appreciate your hard work and enthusiasm! 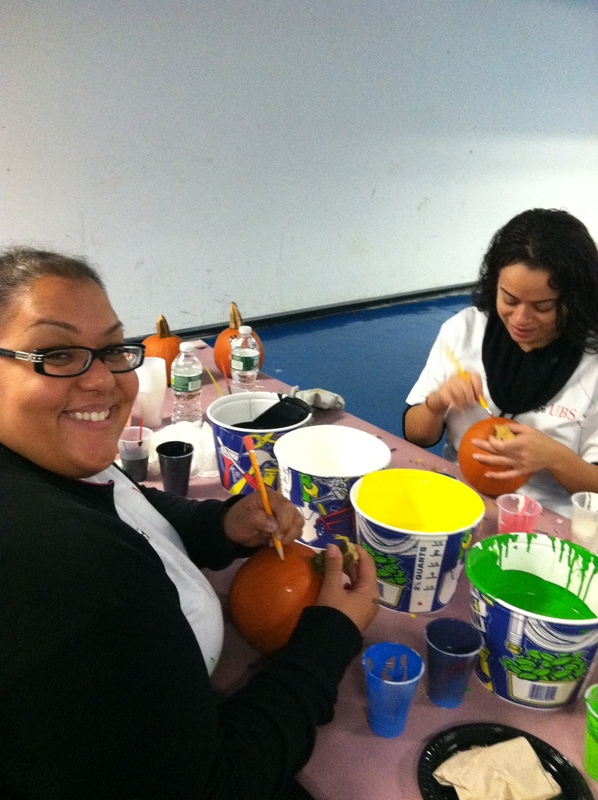 These volunteers let their artistic side show…on pumpkins! Way Back Wednesday! 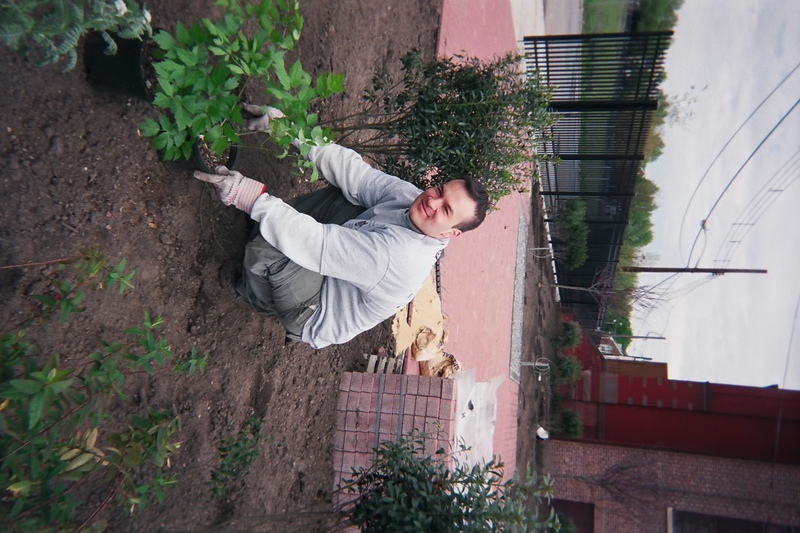 This volunteer helped to add some foliage to the outside of an agency. You can get involved too by signing up for Jersey Cares Day! Help improve communities across the state! 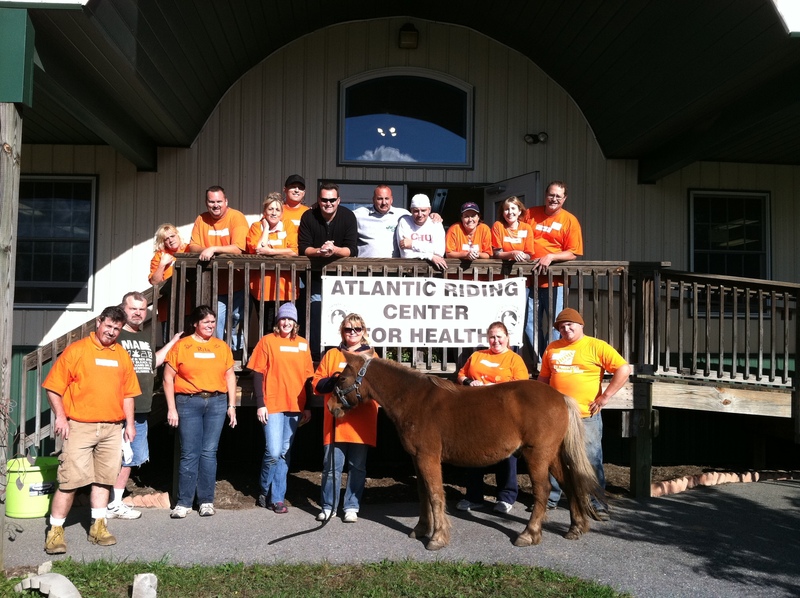 Team Home Depot didn’t horse around on this project! 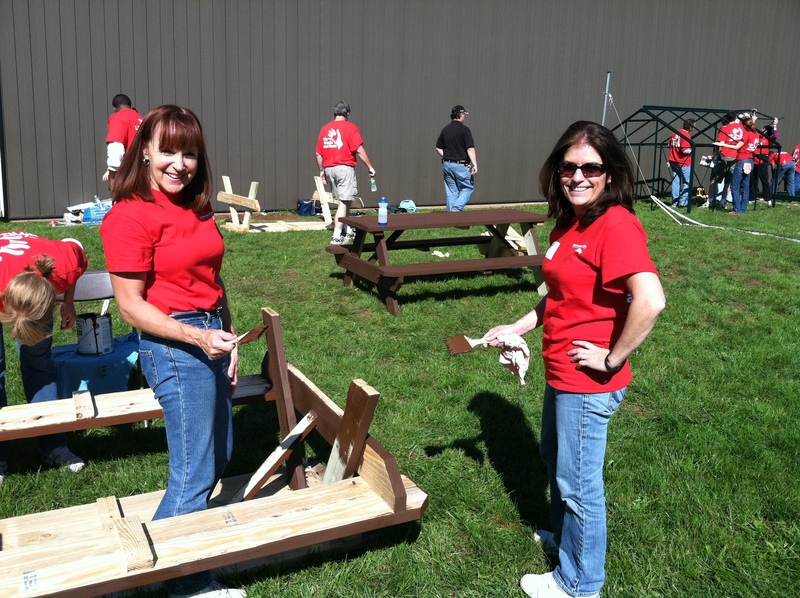 The volunteers were able to revitalize and perform much needed maintenance around the center. Thank you for your hard work!